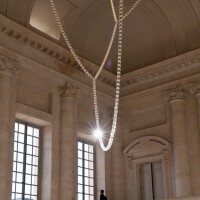 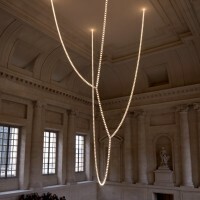 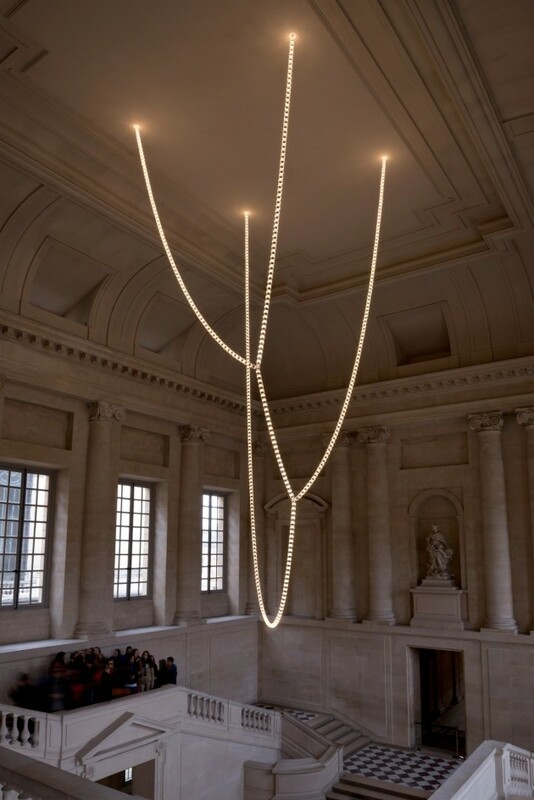 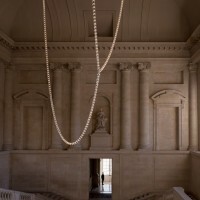 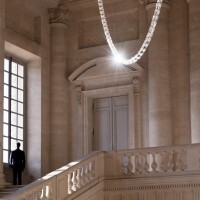 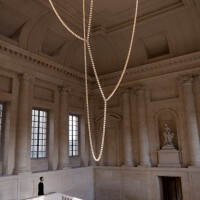 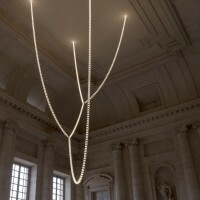 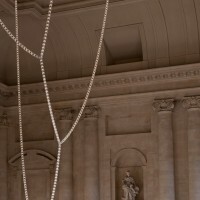 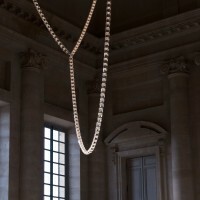 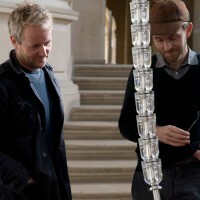 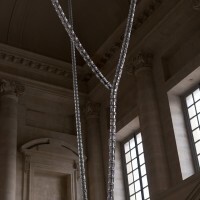 Ronan & Erwan Bouroullec have designed the Gabriel Chandelier, the first permanent contemporary piece installed in the Palace of Versailles, France. 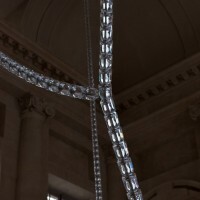 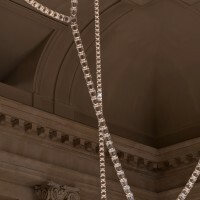 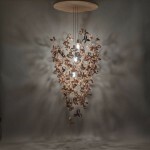 The Gabriel Chandelier, which is over 12 meters high and weighs half a tonne, is composed of 800 crystal modules. 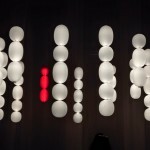 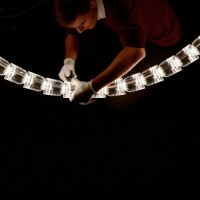 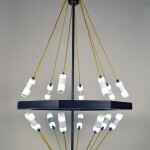 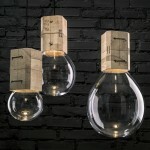 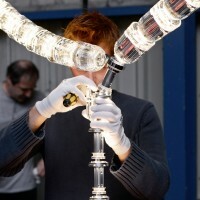 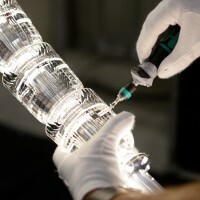 These pieces are threaded around a stainless steel skeleton containing a led lighting system. 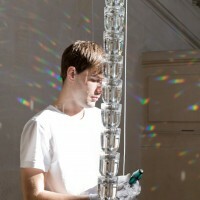 Realized by Swarovski.